This entry was posted in AD FS and tagged Active Directory Federation Services, AD FS, ADFS, CAP, Conditional Access Policy, FS, IdP, MFA, Multi Factor Authentication. Bookmark the permalink. Every time it offers me some new insight or approach. OK then, enjoy your weekend and thanks again. 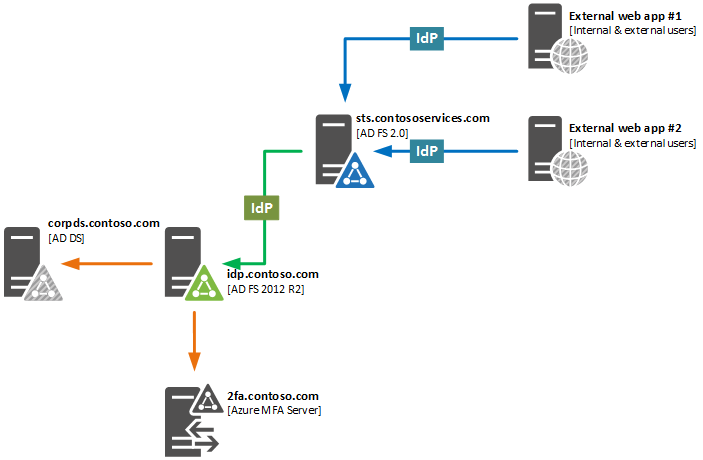 I have enabled Azure MFA integrated with ADFS 4.0 (2016 Server). This works great for Active Directory claims provider trust. But I am trying to use MFA also when coming from other CPT. We have added FEIDE (www.feide.no) as claims provider trust. This works good, and we are able to retrieve claims. 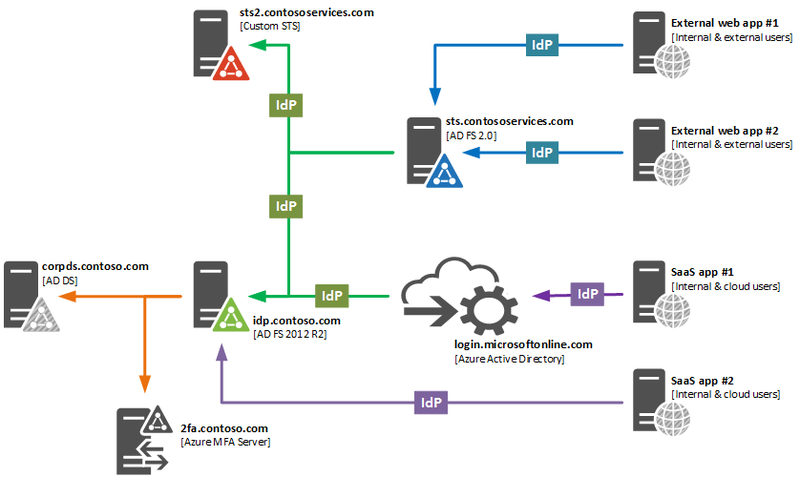 But I am unable to use Azure MFA – only when using Active Directory as identity provider.